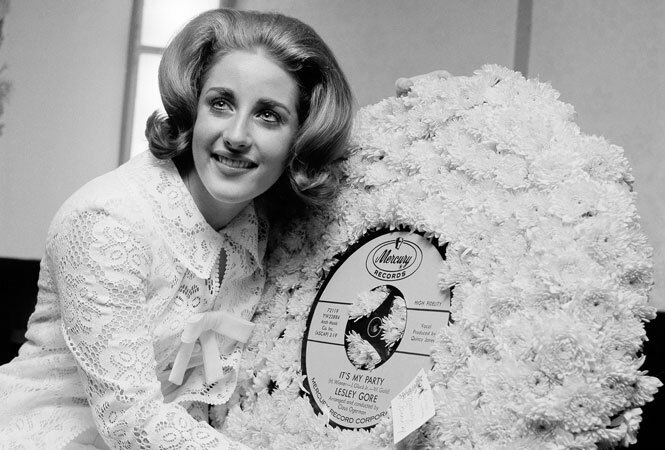 Lesley Gore hugs a flowered record at her 18th birthday party celebrated at the Delmonico Hotel in New York on May 5, 1964. 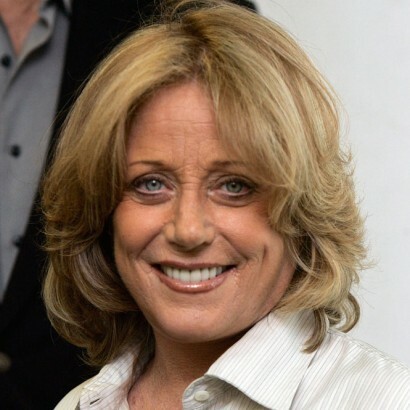 NEW YORK — Singer-songwriter Lesley Gore, who topped the charts in 1963 with her epic song of teenage angst, “It’s My Party,” and followed it up with the hit “Judy’s Turn to Cry,” and the feminist anthem “You Don’t Own Me,” died Monday. She was 68. Gore died of cancer at New York University Langone Medical Center in Manhattan, according to her partner of 33 years, Lois Sasson. “She was a wonderful human being — caring, giving, a great feminist, great woman, great human being, great humanitarian,” Sasson, a jewelry designer, told The Associated Press. She sang at the 1964 T.A.M.I. Show in Santa Monica, California, alongside future Rock and Roll Hall of Famers like the James Brown and the Rolling Stones. In the 1990s, Gore co-wrote “My Secret Love” for Allison Anders’ film “Grace of My Heart,” released in 1996. A couple of years later, she appeared in “Smokey Joe’s Cafe” on Broadway. Gore had been working on a stage version of her life with playwright Mark Hampton when she died.